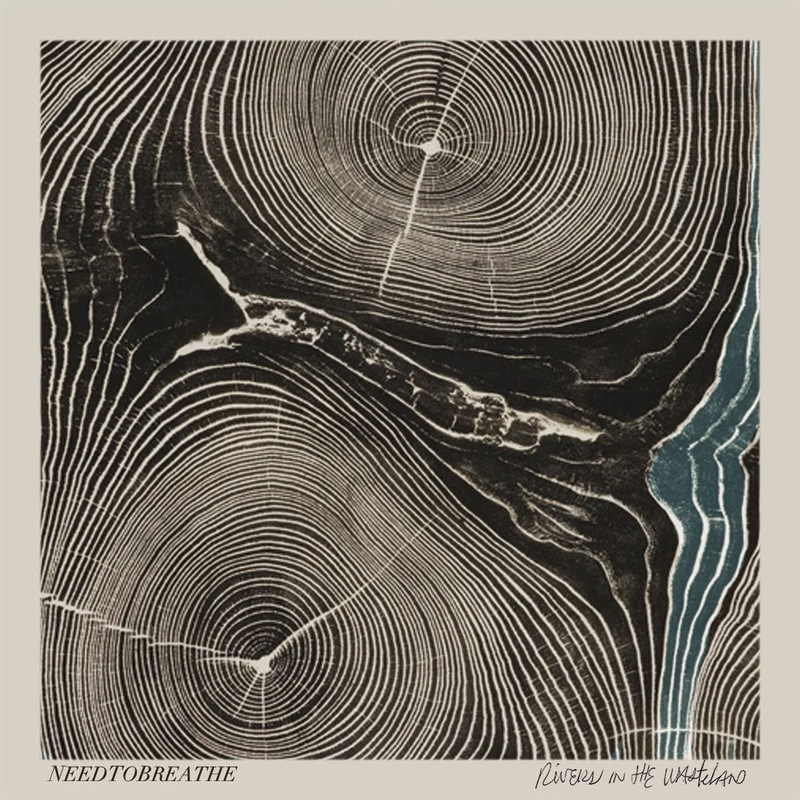 NEEDTOBREATHE are a three piece from South Carolina and this is their lead single The Heart. These guys have been making quite a big name for themselves since the release of last album The Reckoning in 2011 (which I remember being sent, how time flies) and with the release of new album Rivers In The Wasteland coming next month, NEEDTOBREATHE could indeed become quite a big deal this year. The Heart is a feel good listen with all kinds of sunny instrumentation composed of acoustic guitars and nice plinky piano chords that jangle relentlessly in the sun. There’s backing vocals aplenty and lyrics about the heart and the soul living forever and everybody just having a good time, which is what we need to be reminded of all the time. This track is wonderful, and a great escape from reality. NEEDTOBREATHE definitely have themselves a hit on their hands. Check out the video for The Heartbelow and enjoy it’s early mickey mouse-ness, and look out for Rivers In The Wasteland on 14thApril, via Atlantic Records. For more music reviews, free downloads and a tasty bit of chicken check out Exploding Head Syndrome on Facebook and Twitter.